Bugatti President Stephan Winkelmann: "The Divo has significantly higher performance in terms of lateral acceleration, agility and cornering. The Divo is made for corners." 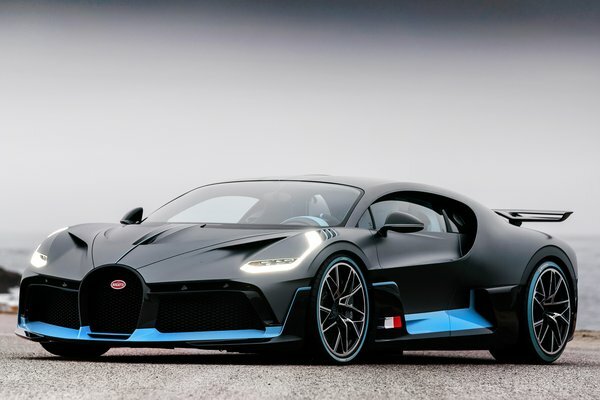 Sophisticated aerodynamics programme, modifications to chassis and suspension as well as weight reduction make the Divo a star performer on corners 35 kg (77 lbs) lighter than the Chiron Higher lateral acceleration of 1.6 g 90 kg (198 lbs) more downforce than the Chiron Maximum speed limited to 380 km/h (236 mph)...Read.